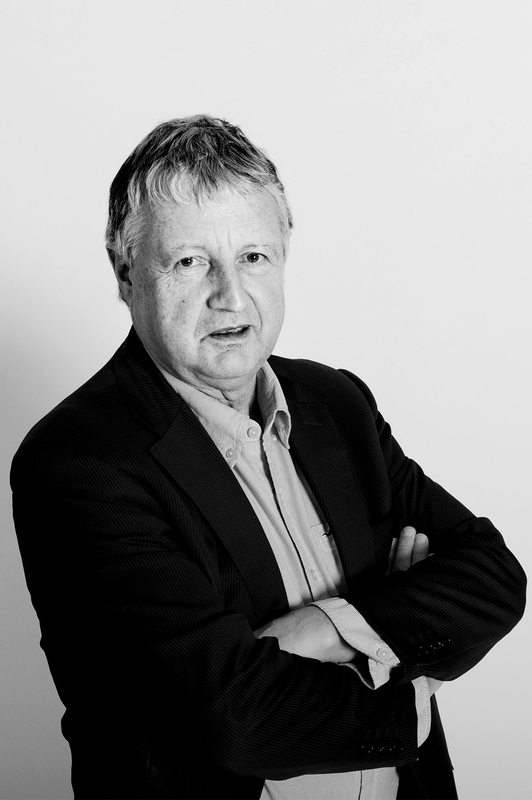 Maurice has in-depth practical experience of corporate management and investment gathered from a long and fruitful career. 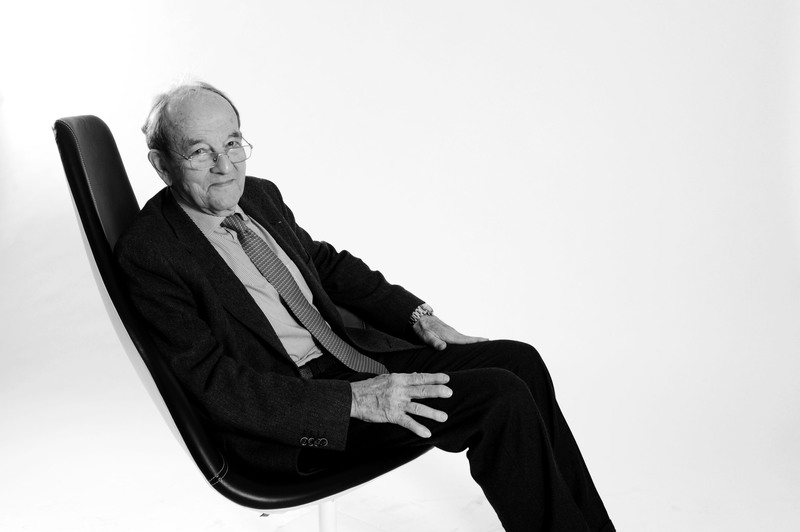 In 1971 he started at Electrobel Group (now Electrabel), where he worked until 1987, taking on several responsibilities and roles. He has been member of several Boards, e.g. 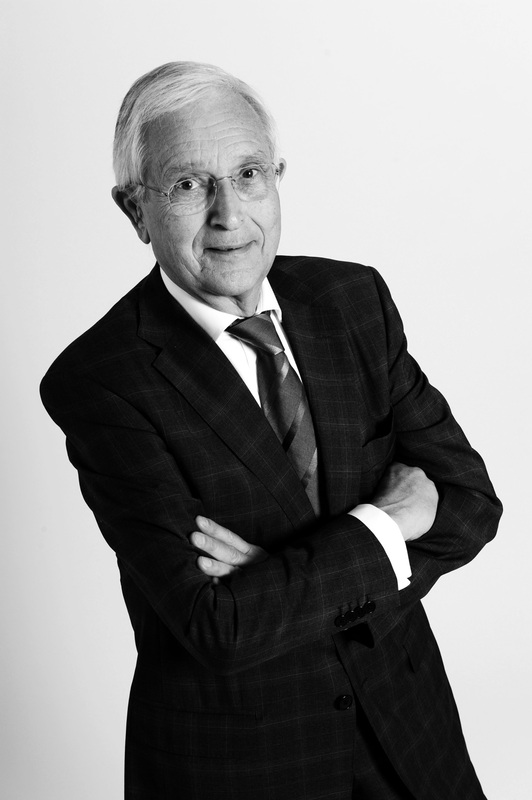 Director of Belron and Deputy Chairman of the Board of D’Ieteren between 1993 and 2014. Maurice has a bachelor in Civil Engineering and Commercial Engineering from ULB/Solvay. Michel has in-depth experience in corporate investment and asset management, working for Group GIB and Cobepa, among others. 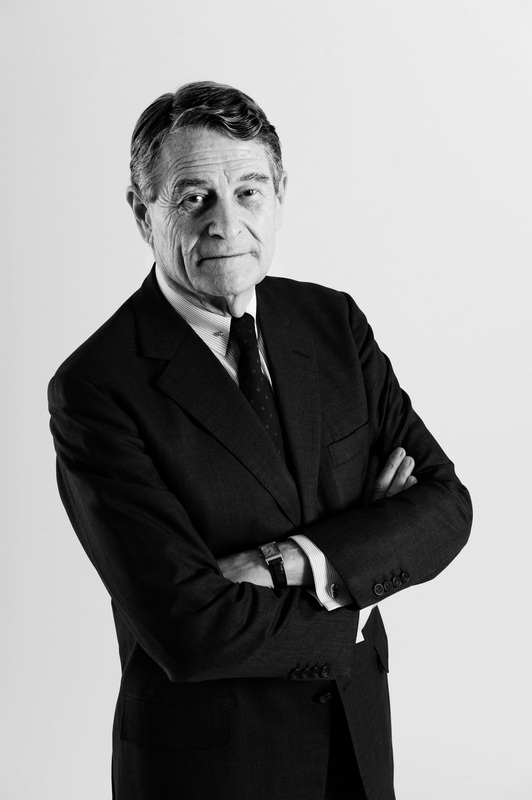 Michel was also a member of Cobepa’s Executive Team from 1995 to 2000. Michel has been the Financial Director of BIAC / Brussels Airport (2001-2005) and the CFO of SNCB Holding (Belgian Railways 2005-2016). He is a respected member of several Boards of listed companies, e.g. D’Ieteren and Zetes, and is a professor at ULB/ Solvay Brussels School. 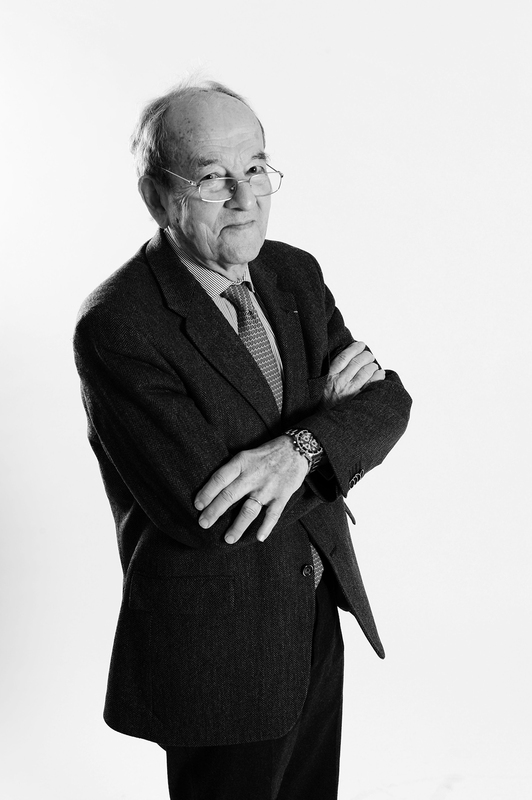 Michel holds a Master of Civil Engineering in Physics and a Master in Economics, both from the ULB. 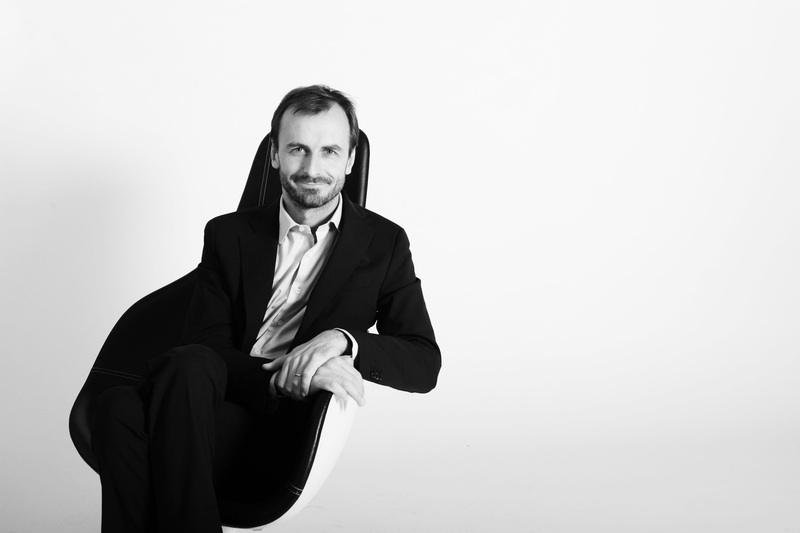 Olivier leveraged his background as an architect and urban planner to found and develop Urban Platform, an architectural firm whose mission is to revamp urban neighborhoods reinforcing the bonds between architecture and the sustainable city. 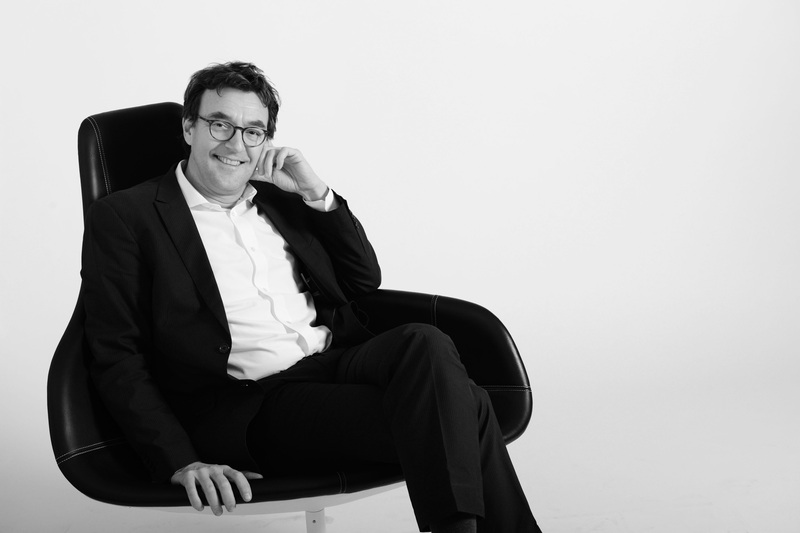 After 12 successful years as an architect, Olivier became the chief executive officer of SPDG, the holding company of the Périer-D’Ieteren family, one of the two major shareholders of the D’Ieteren Group. In existence since 1805, and across family generations, the D’Ieteren Group seeks growth and value creation by pursuing a strategy on the long term for its businesses internationally. It actively encourages and supports them to develop their position as a leader in their industry or in their geographies. The group has currently three activities articulated around strong brands: D’Ieteren Auto Volkswagen importer, Belron and Moleskine. It has around 20 millions customers in over 100 countries and has revenues of over 6 billion Euros. 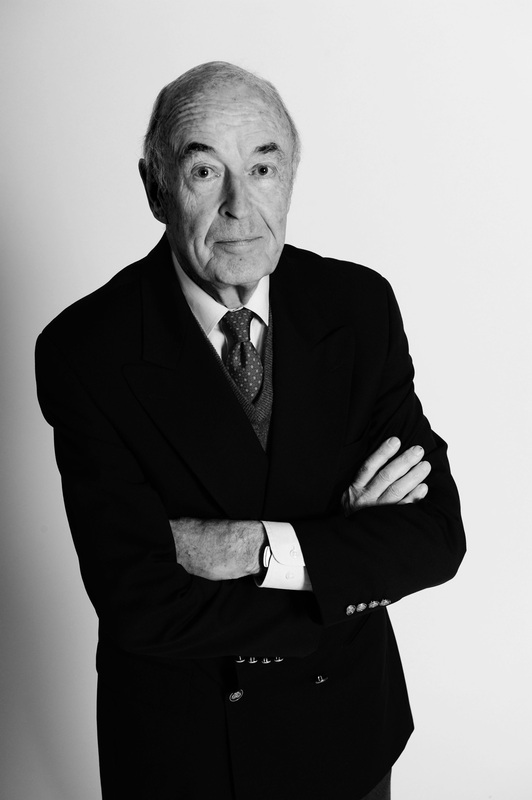 Olivier has assumed several key governing roles within D’Ieteren group and is now serving as Deputy Chairman of the board of directors and Chairman of the Group’s Strategic Committee. 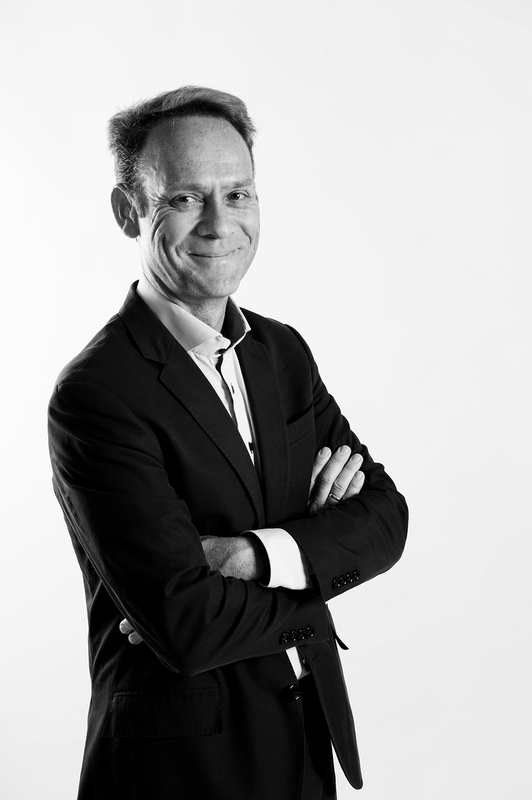 In addition to his involvement within D’Ieteren Group, Olivier has shaped and expanded SPDG’s investments which scope is sustained by macro trends or consists in intelligent transport and smart city solutions. 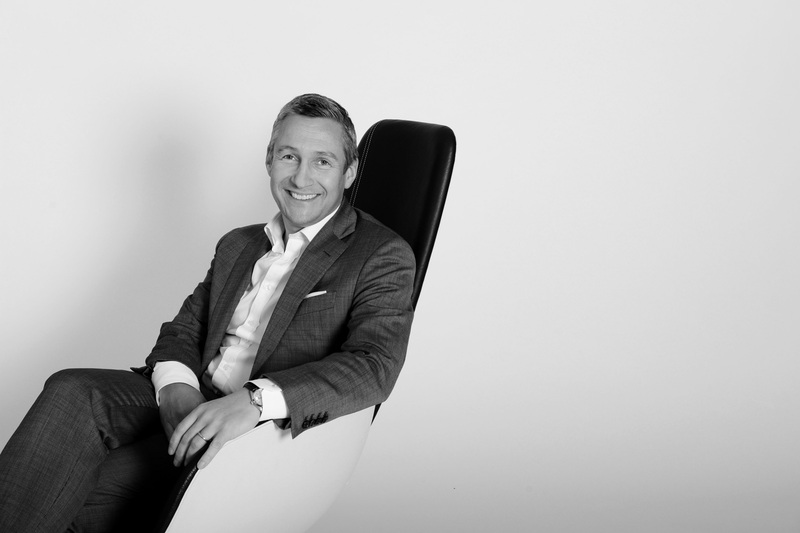 Direct equity investments and private equity funds have led Olivier to numerous boards’ positions, including CleverCiti Systems which he chairs, DreamJet Participations, Clove or NanoSteel. 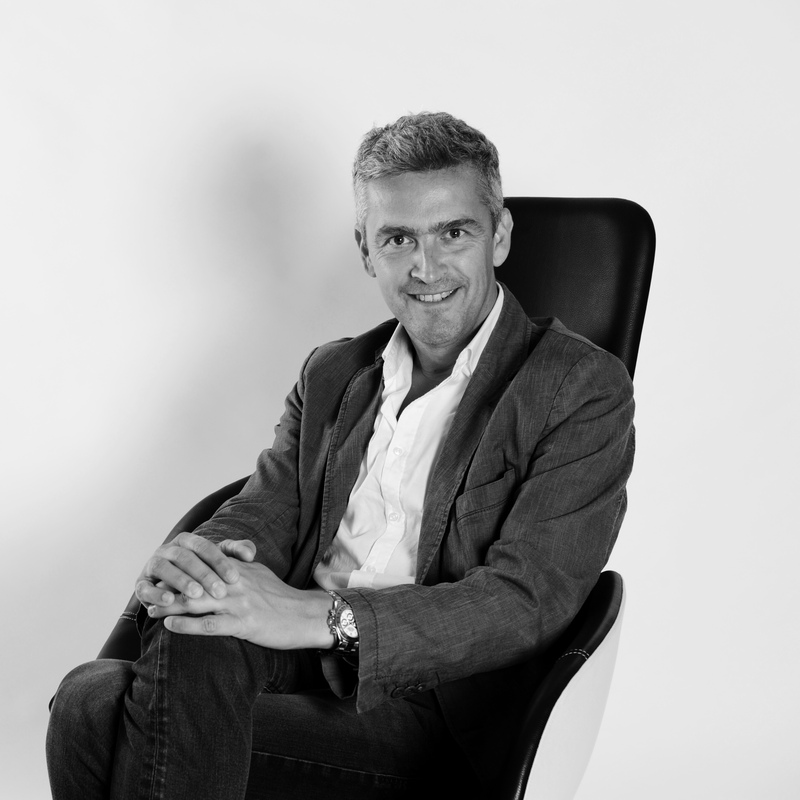 Olivier earned a master’s degree in architecture from Brussels State University (ULB), Belgium, an executive master for the Automotive Industry from SOLVAY Business School in Brussels and a certificate in global management from INSEAD. His main fields of expertise are sustainable architecture, urban planning, real estate, technologies for city Infrastructure & mobility, as well as the car and transportation industry. Besides he has over 15 years of international corporate exposure and experience in Private Equity or Venture Capital developments. He is married and has 3 children. He is a keen traveller, backcountry skier and sailor. Olivier is also actively supporting the EPIC Foundation as ambassador. Denis has acquired more than 14 years of experience in strategy, economic/regulatory, corporate finance and valuation advice. He has profound international experience through assignments and positions abroad. Denis worked for PwC from 1997 to 2011, and was director at both PwC Advisory in Brussels and PwC Corporate Finance in Paris. Denis is on the advisory board of Lighthouse India Fund II, and a director of various venture capital companies. He is also a director of D’Ieteren Group since June 2014. He has broad experience in network-based industries, with a focus on energy, clean-tech, utilities, telecommunication and transportation. 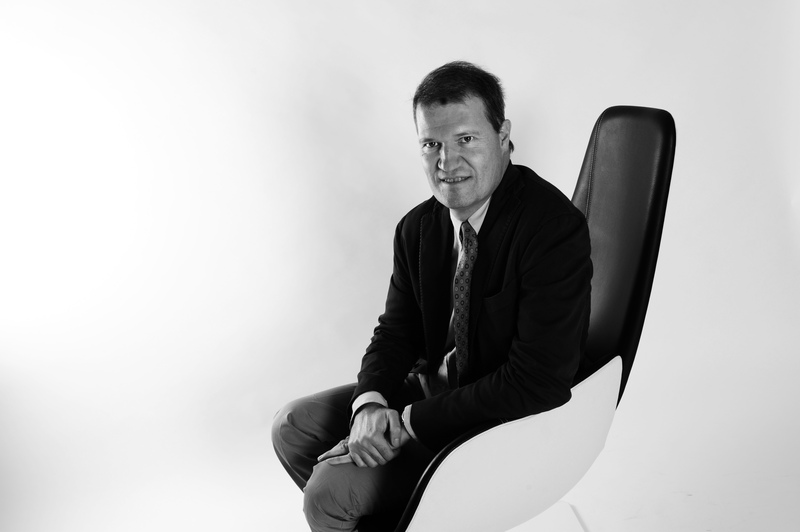 Denis is a civil engineer in Physics (ULB, 1991) and holds a Master in Business Management (CEPAC, ULB, 1998). 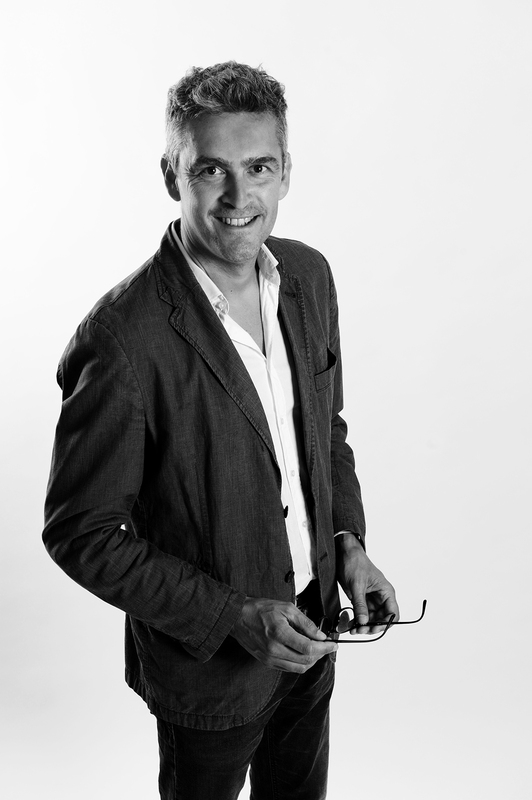 Philippe is an intra and entre-preneur in business building services. He has over 25 years of international experience spanning from consulting, to building (disruptive) tech ventures, and more recently to investing in such ventures in key B2B spaces. 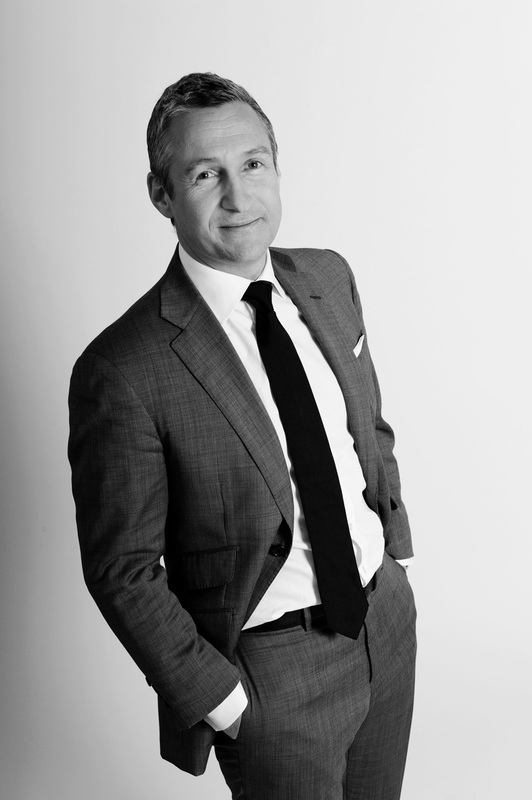 He started his career in consulting in Paris and London with Mercer Management Consulting (now Oliver Wyman), to join McKinsey&Company in Brussels in 1995. He was elected a Partner in 2000, and focused on marketing, sales and innovation across several industries. He then started a second phase in his career by ideating, designing, launching and leading McKinsey Solutions, from late 2006 to early 2015. As founder and global leader of the division, he went through all the steps of this innovative and disruptive venture, bringing it to more than 1,500 dedicated professionals globally (with 20+ dedicated partners), and more than 40 individual solutions (of which a third were based on some form of collaboration with, investment into or acquisition of an external venture). These Solutions are now an integer part of McKinsey’s global client service offerings. Prior to leaving McKinsey to set up his own company, The Bridge, Philippe helped set up and lead McKinsey Scale Ups, McKinsey’s efforts to help fast growing tech companies in Europe and Israel in achieving higher performance, and especially in better working with corporates. He finds his professional passion in working as a bridge between corporates and start-ups, between markets and innovation ecosystems, and between selected service providers (including investors) and those needing support. He recently joined SPDG as Chief Investment Officer, where he leverages his extensive experience as a consultant and especially as a venture builder to guide the company’s investment activities, and actively help the portfolio companies in better performing. Philippe is also a Professor in Marketing at the Solvay Brussels School of Economics and Management, and a co-founder of Teach for Belgium. He also serves on the boards of other entrepreneurial endeavors. He holds a Master in Commercial Engineering from Solvay, and an MBA from INSEAD. He lives in Brussels with his wife and 3 children. He is a drummer, a long distance runner and tennis player. He speaks French, English, Spanish, Dutch and conversational Hebrew. Prior to joining SPDG, Stéphane was Senior Investment Officer and Head of Financial Sector at BIO, a development finance institution, where he developed an expertise in financial sector and SME investments in emerging markets. Stéphane has a proven track record in private equity transactions over the full investment cycle, including active involvement at board and management level. He has also gained experience in strategic planning and M&A projects in the building materials industry. 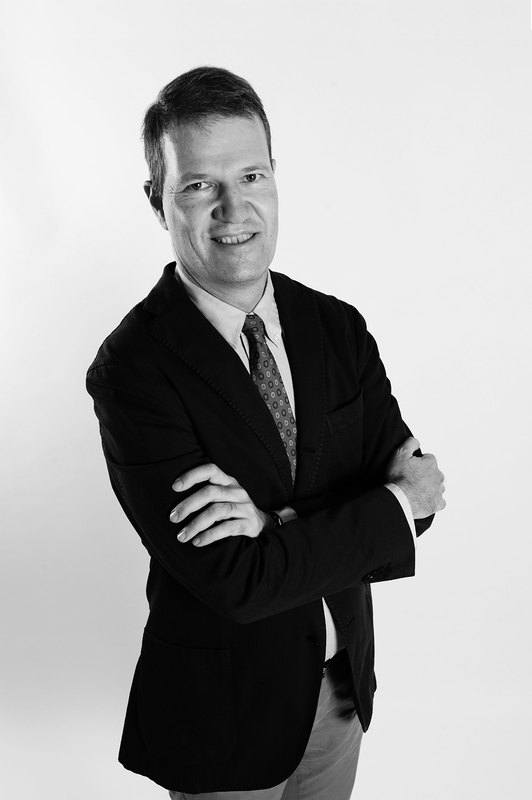 Stéphane has a Master’s degree in Business Engineering from the Louvain School of Management. 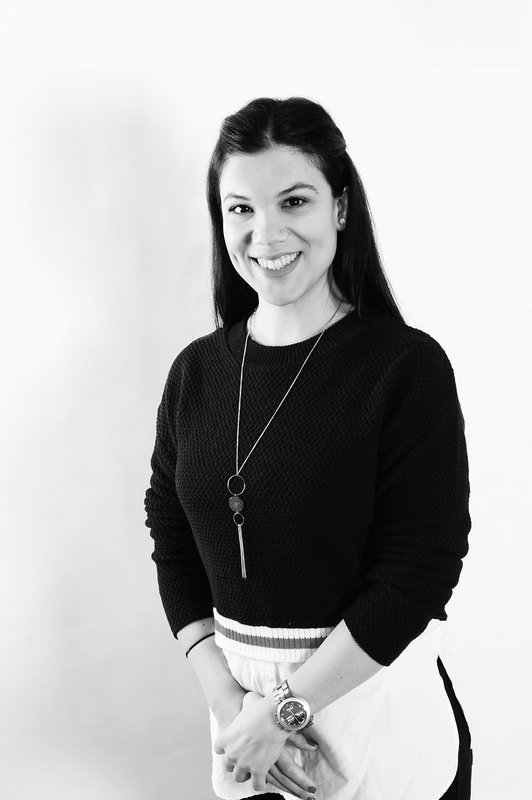 Allegra joined SPDG in 2013 after working at Semcap, which provides financial & strategy consulting services to start-ups and SMEs, and after founding two ventures: Inventures, an early stage investment fund and MyMicroInvest, the first equity-based crowdfunding platform in Belgium. 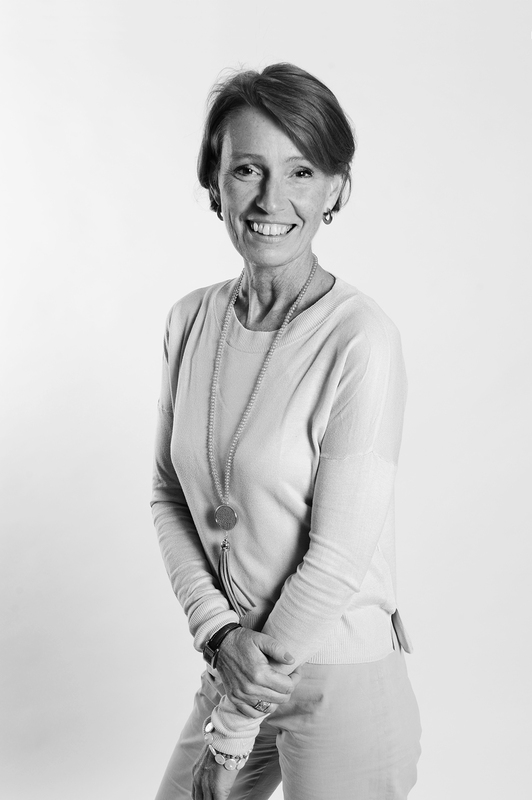 She has profound experience in coaching and guiding venture-stage companies on both financial, strategic and operational levels, and she has in-depth knowledge of innovation in road mobility. 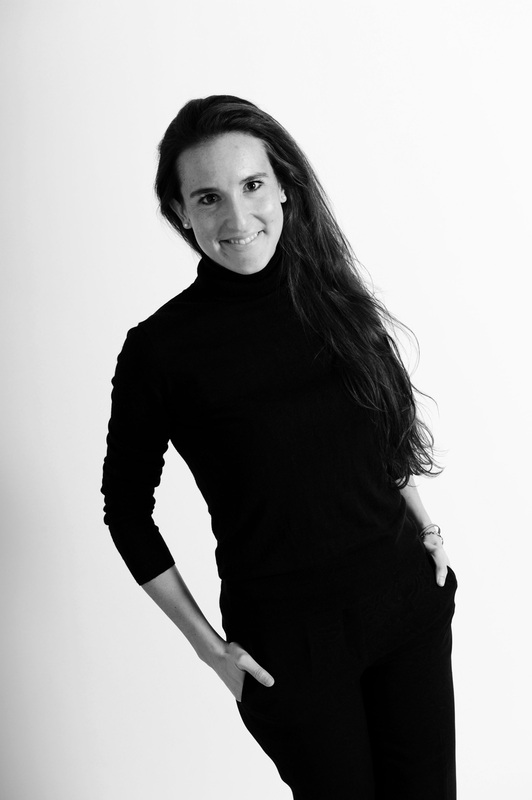 Allegra has a master in Business Engineering from Solvay Brussels School of Economics and Management. 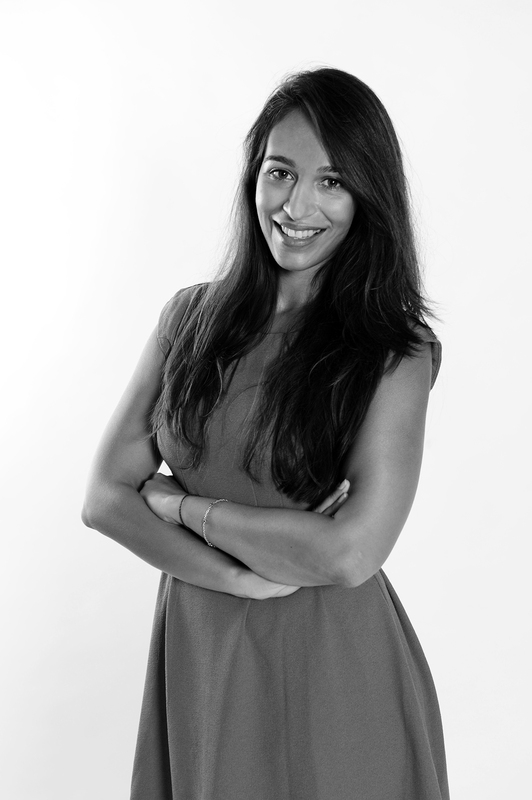 Prior to joining SPDG, Kanira worked at DN Capital in London as an Investor Relations Manager/Associate, successfully helping DN Capital raise its fourth fund of €200 million and looking at investments in the mobile app, marketplace and SaaS space. Before that, she worked as an Associate at Praefinium Partners, a boutique Private Equity firm in London, focused on Clean Technology in emerging markets. 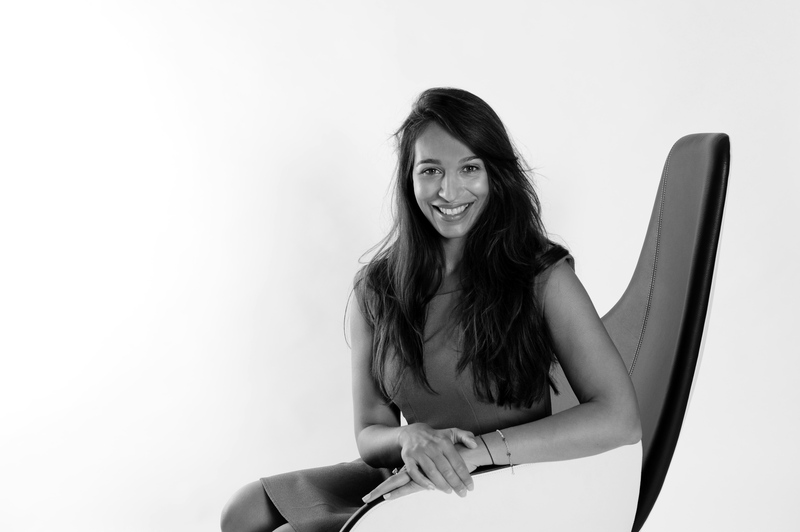 She was also an active entrepreneur for a few years in the creative industry in India and the UK. At SPDG, she is focused on investments in India as well as early stage investments into the mobility, smart city and industry 4.0 verticals. Kanira earned a Masters in Information Systems Engineering and a Master of Science in Environmental Technology, both from Imperial College London and an MBA from INSEAD. She has also published her MSc thesis via NHH, Norway. She is a born traveler, drummer & pianist, tennis player and has a keen interest in the arts. 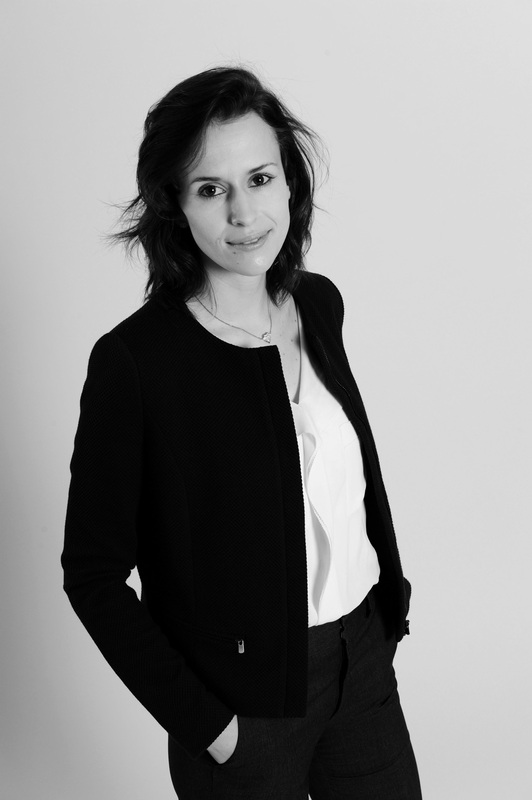 Prior to joining SPDG, Anouk worked as a consultant for Roland Berger in Brussels where she focused on due diligences, market assessments and strategy definitions for local and international companies in the retail, transportation and automotive industry. 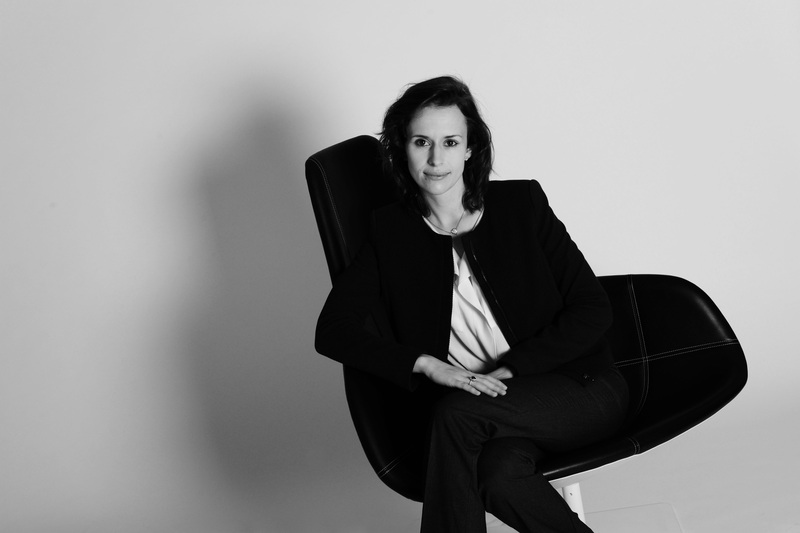 At SPDG, she is responsible for the investments activities in Europe and Israel. She focuses on companies with a software edge that are active in mobility and manufacturing. Anouk has a Master in Business Engineering from Ghent University and a Master in General Management from Vlerick Business School. She speaks Dutch, French, English and Spanish. Sébastien joined SPDG in May 2018 to support the CFO and the Investment Team. His main fields of expertise are accounting, administration and tax. Sébastien worked for PETERCAM, a Belgian private banker, for 17 years, where he put in place the Accounting Department to support the growth of the company. He then joined different start-ups active in the electronic payments, banking or services sector, helping them setting up and manage their Finance Department. 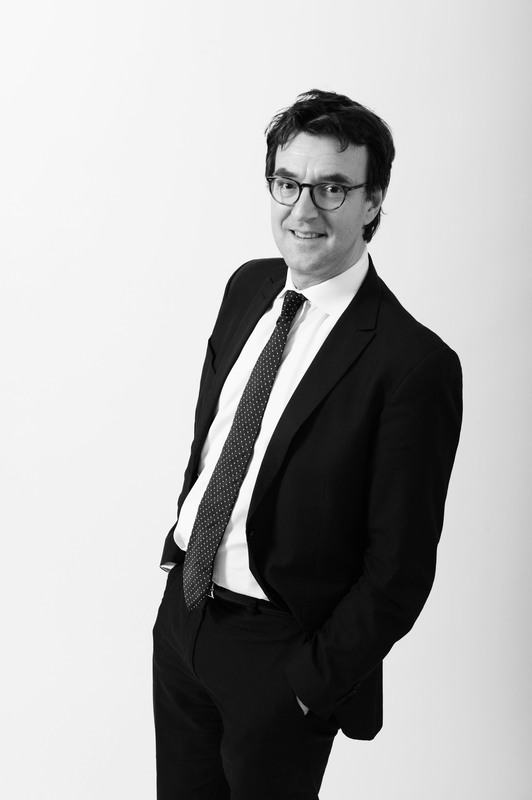 Sébastien has a master’s degree in Commercial and Financial Sciences from a Brussels Management School (ICHEC). He plays golf and supports the Julie & Françoise DRION Fund, financing the ULB Cancer Research Center. 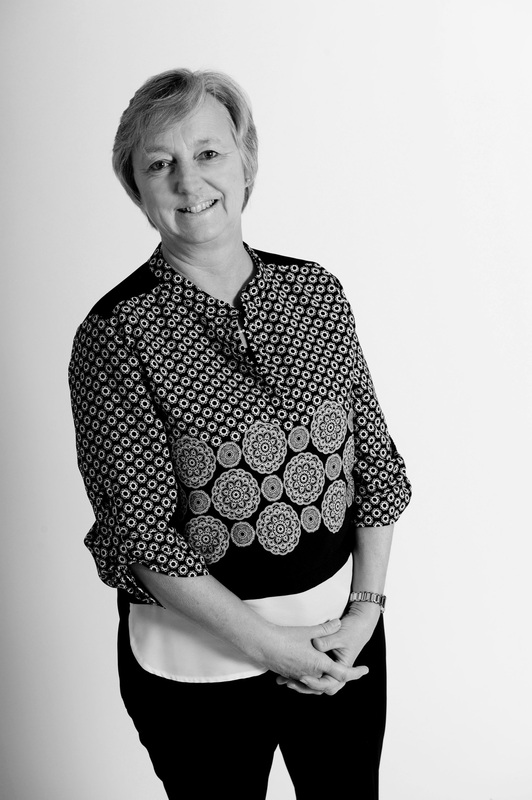 Ameli Kyrmizaki is a dedicated and enthusiastic professional with experience in executive support and administration. She speaks English, French, Portuguese, Greek and a bit of Spanish and Dutch. She studied Public Administration at the Panteion University of Athens in Greece and did an Architecture and Urbanism Erasmus exchange in Grenoble, France, where she met her Brazilian husband. 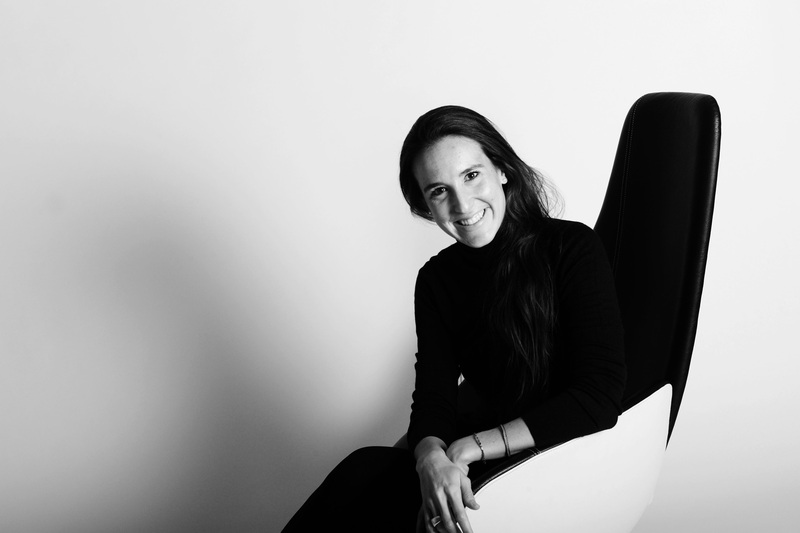 She lived in São Paulo, Brazil for over 5 years where she co-founded a school of languages with her husband. Later on, she started working at the General Consulate of Greece in São Paulo as the executive and administrative assistant of the Consul General. She now lives in Brussels. Ameli was an International Relations and Protocol volunteer during the Rio 2016 Olympic games. She loves travelling, reading books and spending time with friends and family. 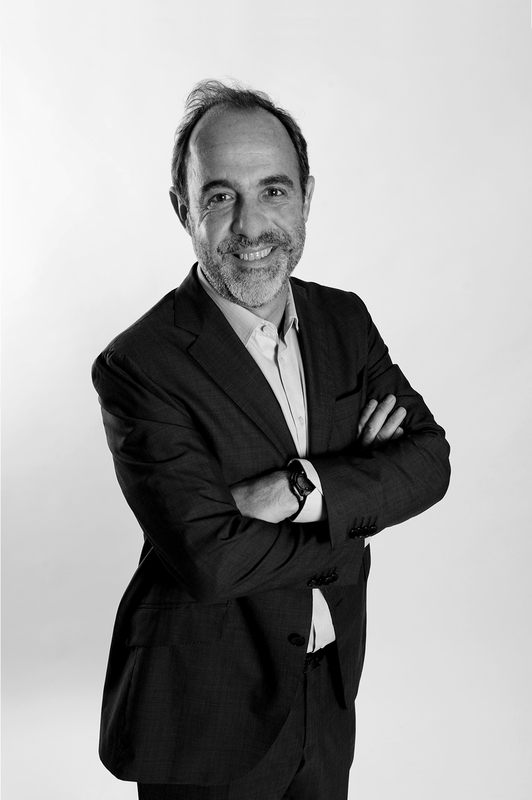 Michel has more than 28 years experience in the high-tech sector, including startup, pre- and post-IPO companies. Michel started his career in 1990 in Paris with Chorus Systems, an embedded software company acquired by Sun Microsystems (Oracle) in 1996. In 1997 he joined TIBCO Software in Palo Alto (CA, Nasdaq IPO in 1999) and held senior management positions in London, Paris and Brussels until 2005. He then joined Brussels-based Softkinetic as CEO and led the company to become the world leader in 3D vision and gesture recognition technologies. Softkinetic was acquired by Sony Corp in 2015. He now holds board member positions with smart cities specialist Cleverciti Systems GmBH, music streaming startup Muuselabs SA, social media Jack Media SA, and is an advisor to no-SQL database specialist Hackolade SA. 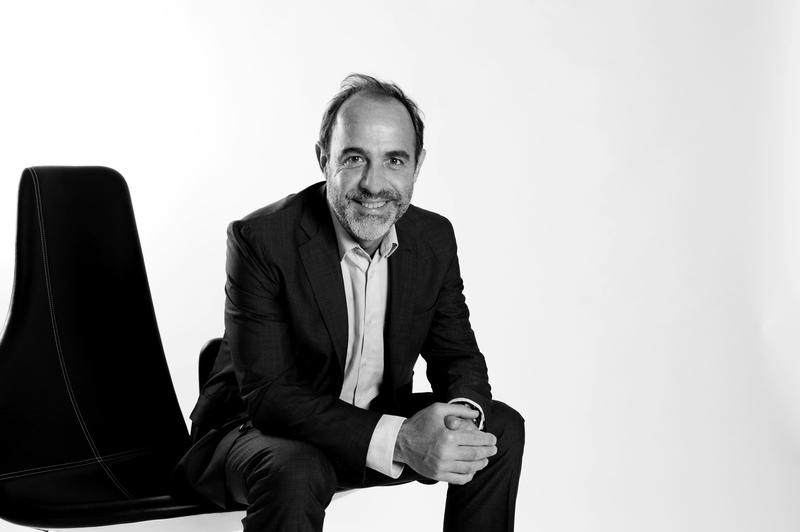 In 2018, Michel joined SPDG as advisor. Michel has a BS in Electrical Engineering from Ecole Polytechnique de Bruxelles (ULB) and a MSc Computer Sciences from University of California, Santa Barbara. He enjoys kitesurfing, mathematics, philosophy and abstract art. 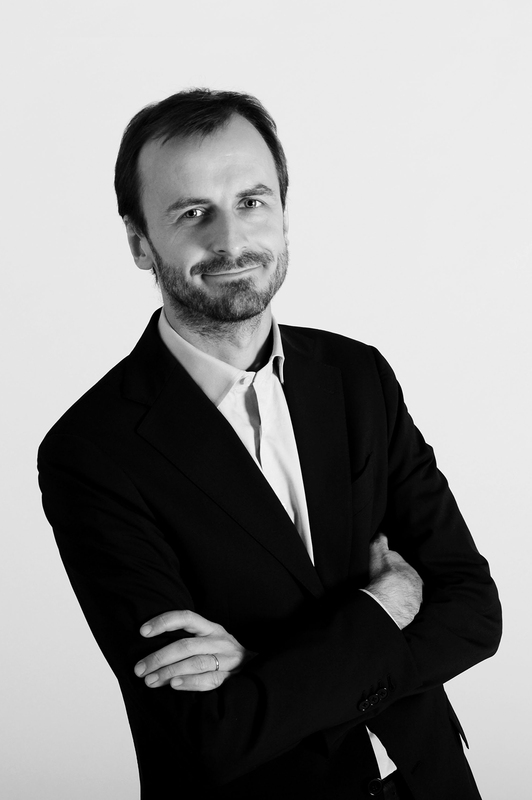 Cédric is a Senior Architect and Real Estate Advisor. He has many years professional experience with public and private clients in a wide range of projects; starting his career with Michel Verliefden in A.2R.C. 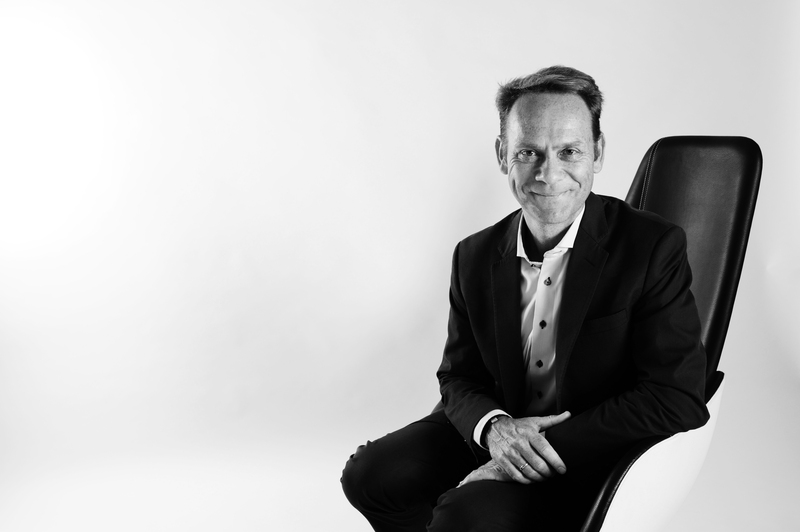 and co-founding Urban Platform in Brussels in 2000 where he is currently in charge of the Concept & Architectural Design services as well as the management of the company. He also runs the Real Estate Audit & Project Management Unit, supporting many projects advised by the studio. Cédric holds a Masters in Architecture from the UCL’s department of Architecture (former ISA St-Luc Bruxelles), which includes a year spent at the Istituto Universitarion di Architettura di Venezia (Italy). He is a graduate of the Executive Programme Real Estate (awarded 1st prize) of the Solvay Brussels School of Economics and Management. He also followed different trainings in sustainable design and energy management. He is fluent in English, Dutch, French and has good knowledge in Italian. 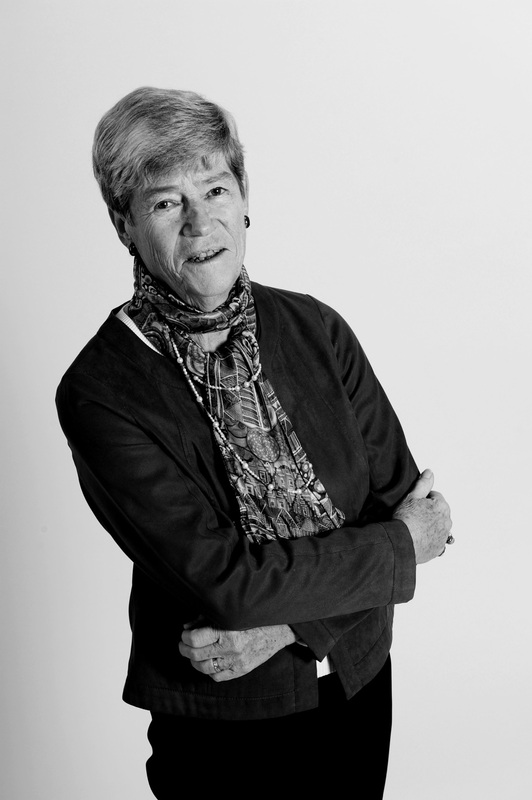 Catheline is Honorary Professor at the Université Libre in Brussels and member of the Belgian Royal Academy of Sciences, Letters and Arts. Furthermore, Catheline is Director of CREA-Patrimoine at the ULB. 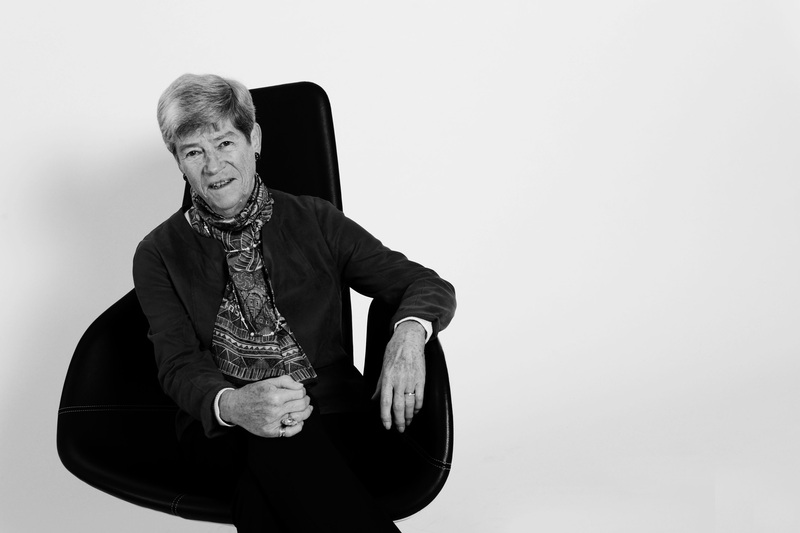 She is regularly invited as a guest lecturer at various European universities, is President of the International Council of Museums Committee for Conservation (ICOM-CC), and a Fellow of the International Institute. Catheline is also an internationally renowned consultant, assisting the European Commission, amongst others, on cultural heritage and conservation topics. 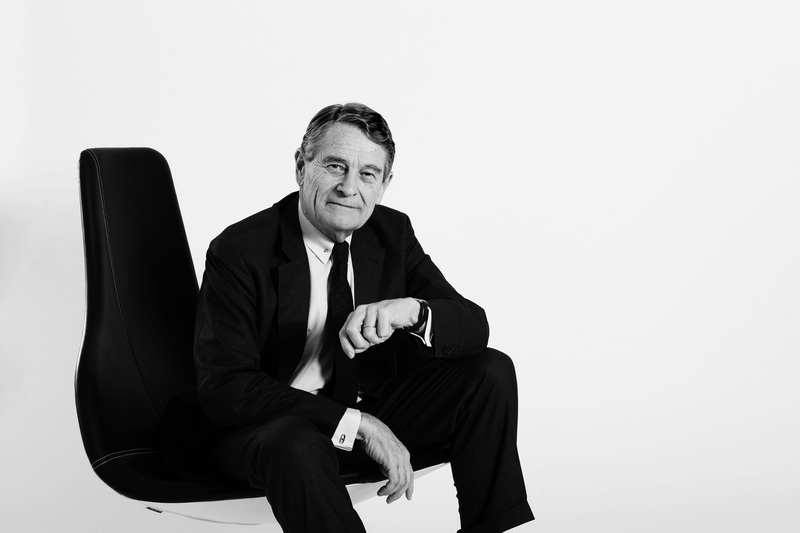 Christian has enjoyed an impressive career in the automotive industry, particularly as Marketing Director of Renault, Managing Director of Renault Technologies and Renault Sport F1 (winning 6 World Championships), and in the clean-tech industry. 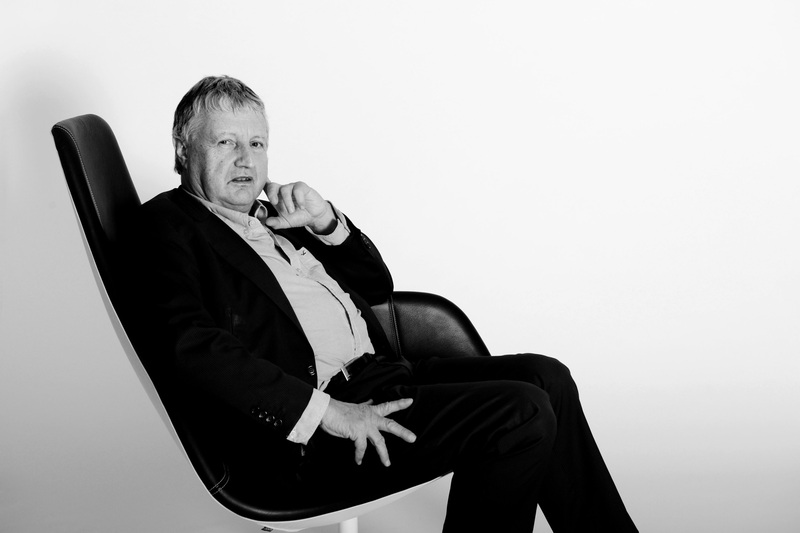 He is a senior advisor for several automotive and clean-tech organisations and companies. Christian is also a member of several boards (incl. Mobivia Group, Salon Automobile International de Lyon) and commissions (incl. Fédération International de l’Automobile / FIA “alternative energy” commission). Christian is an engineer, graduated from the Ecole Nationale Supérieure d’Arts & Métiers in Paris. Philippe has broad experience in managing corporations, from small to very large, mainly in Europe, but also in North America. 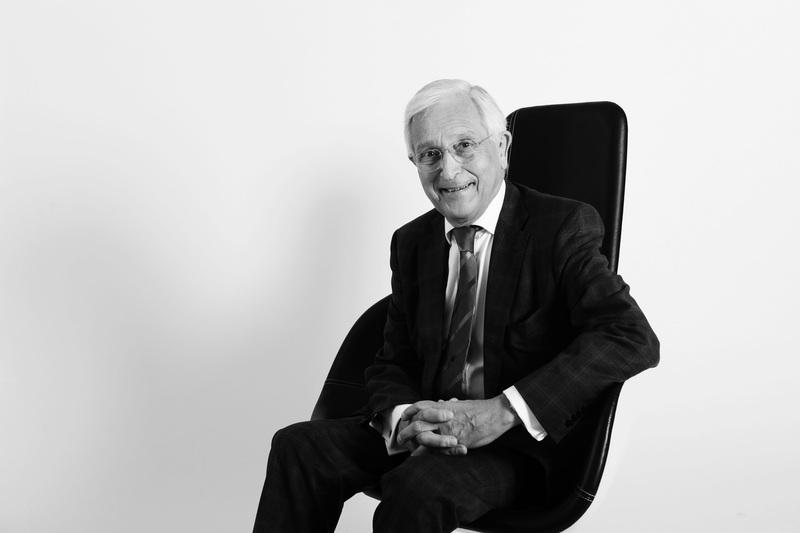 His last position as CEO took place from 1990 to 2000, when he led Tractebel, a large industrial group listed in Belgium, with worldwide operations. He has been Member of several Boards, e.g. Fortis and Société Générale in Belgium, as well as AEI in the US. He is currently Chairman of three listed companies in Belgium. He holds a Master of Civil Engineering in Metallurgy from the University of Liège, and an MBA from INSEAD. I understand and accept this usage of cookies.